WrestleMania is going to be a loaded show. If you want the full results you can click here. Kurt Angle will lock up for the last time in a WWE ring as he faces Baron Corbin at the show of shows. A lot of people wanted John Cena to be his opponent instead which actually held up the WWE Hall Of Fame for a bit last night. Now that match will mean a bit more because JBL announced during the WrestleMania kickoff show that he will have the honor of calling this match. 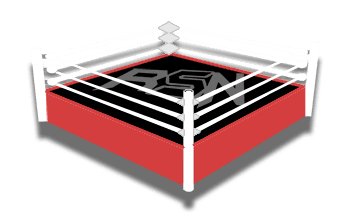 Keep checking back with Ringside News throughout the night as it is bound to be a show loaded with updates.